Deciding what sort of property business you run – and how much what type and when tax is paid is not up to a homeowner, it depends on the property use. If someone owns more than one investment property, it’s possible for them to run more than one type of property business at the same time. Smart owners run a simple test every time they add a property to their portfolio – the important question is how does the owner intend to use the property? Each of these property uses has different tax rules, so allocating the home to the right property business from the start is an important step. Selling a buy to let property soon after purchase does not make the home a property development any more than putting a tenant in a buy to sell to let the market improve does not make a buy to sell home a buy to let. A string of court cases over the years has reinforced that the intention on buying determines the tax treatment of the property. Property people should put their intention in writing on a signed and dated document at the time of buying the property. If the intention is buy to let, add a rental assessment from a letting agent as evidence on use. For buy to sell properties, a list of scheduled works and an estimated value on completion from a surveyor or estate agent is good back up for intended use. 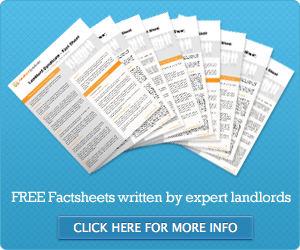 ← What is an Article 4 direction for an HMO?